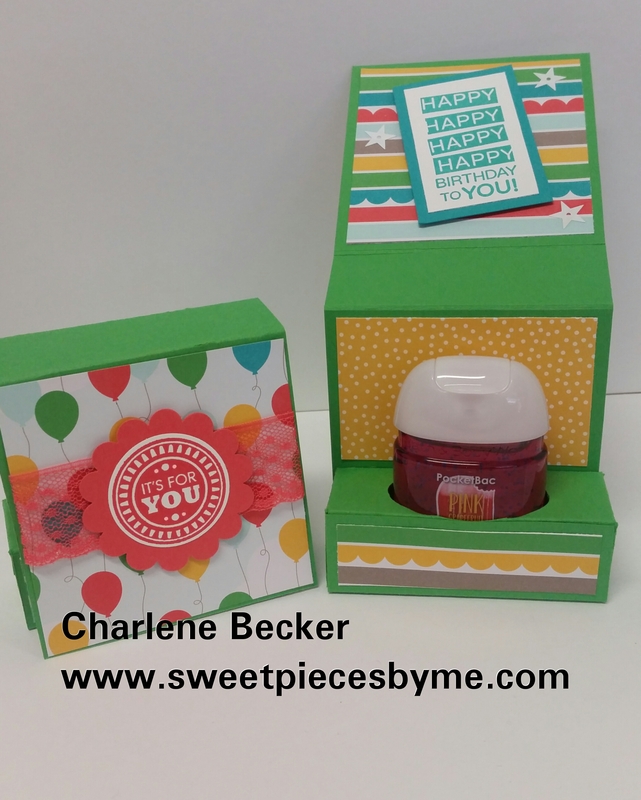 3-D Anti-Bacterial Holder Tutorial & NEW CLASS – New style from Bath & Body Works! Register online! Ships October 1st! Hey Y’all! I was SO excited to see a new pocket hand sanitizer (Anti-Bac) from Bath & Body Works! It’s smaller and it’s oval! 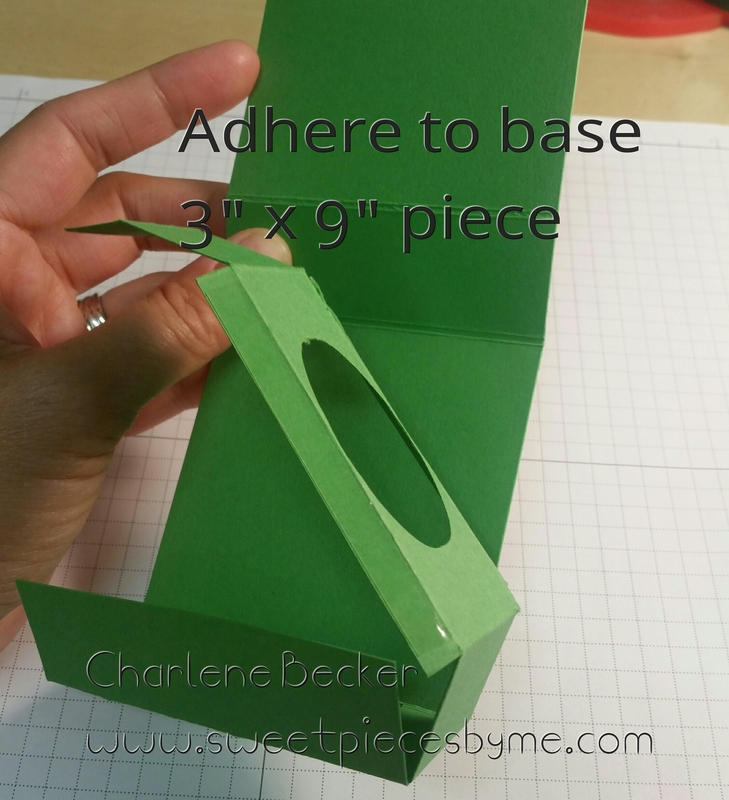 So now it fits in the oval punched paper holder better and it saves card stock since the box is shorter. 🙂 I used the tutorial by Erica Cerwin and modified it a bit. 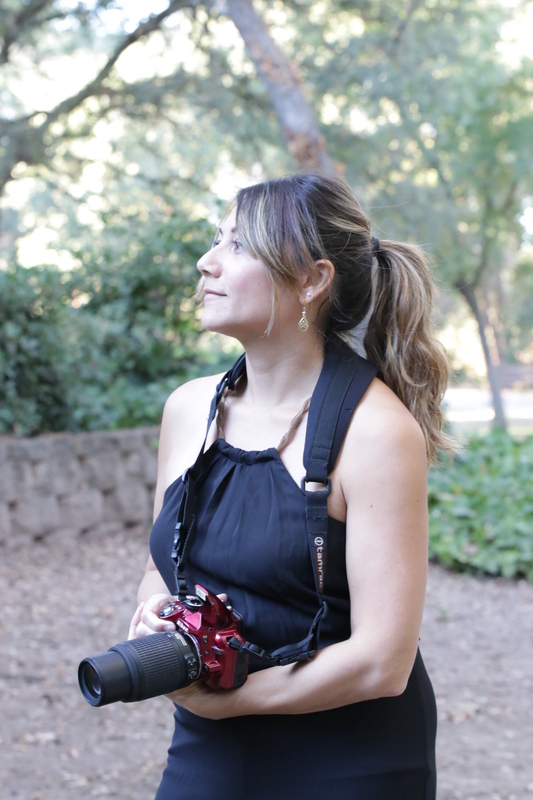 My step by step video tutorial is HERE. 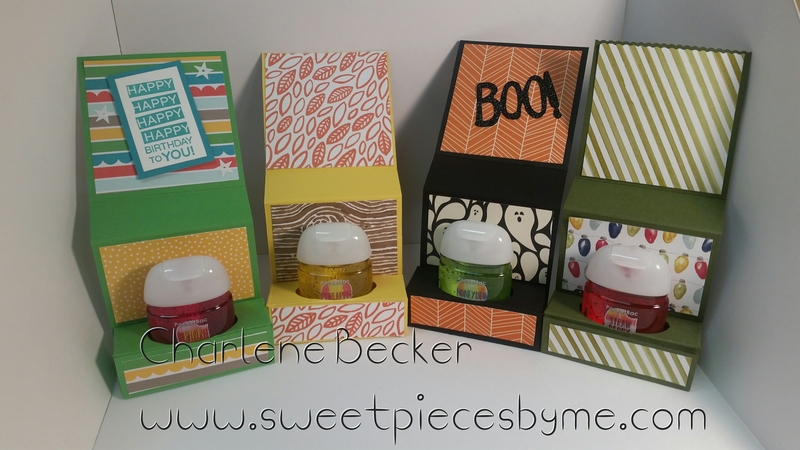 Here is how I put this cute hand sanitizer box together: Start with a 3″ x 9″ piece of card stock. Score the long side at 1″, 2″, 5″ & 6″. Fold on the score lines and set that aside. Then work on the bottom piece. 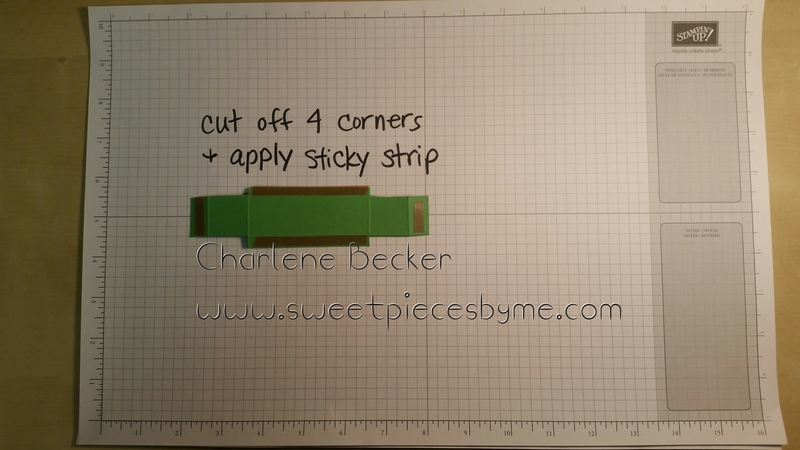 Cut a piece that is 1-1/2″ x 6″. Score on the long side at 1/2″, 1-1/2″, 4-1/2″ and 5-1/2″. 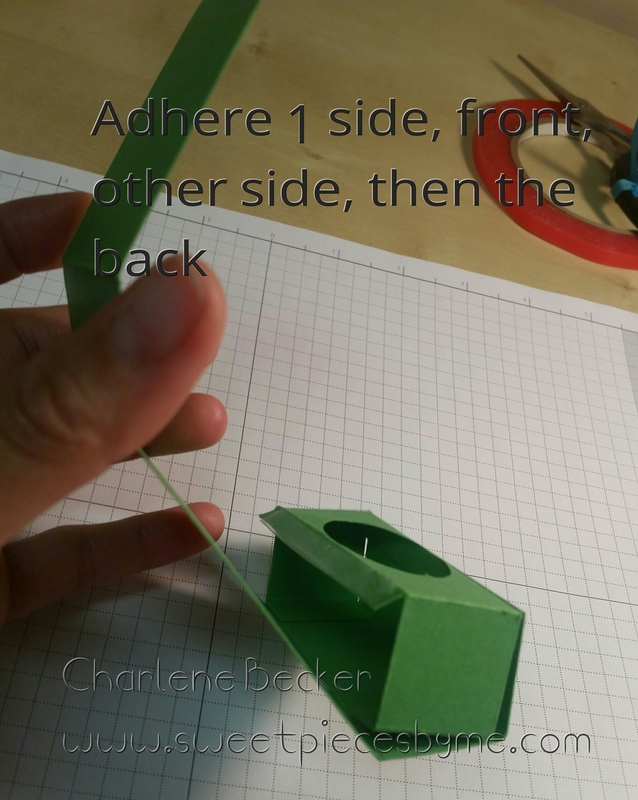 Then turn the piece at score it on the short side at 1/4″ and 1-1/4″. 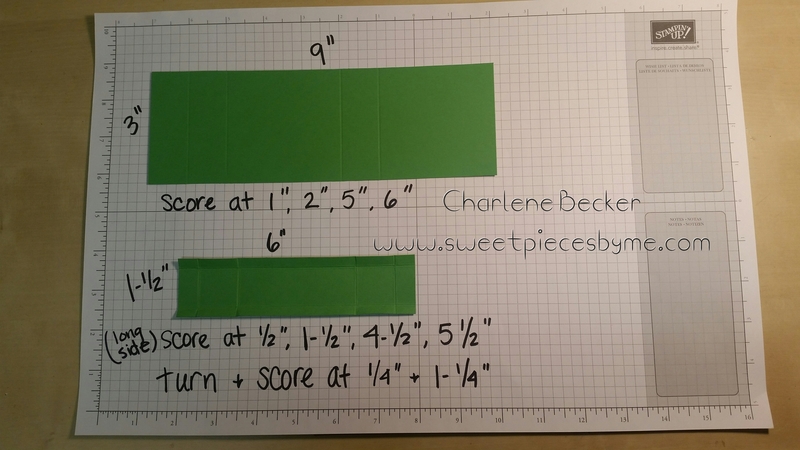 Then fold on the score lines and cut off the corners of the small piece. You can then apply your adhesive (I prefer sticky strip). 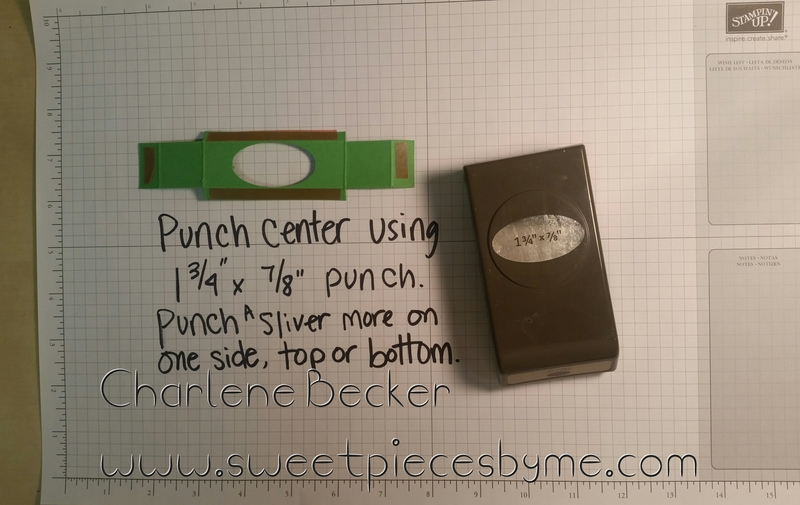 Then you can use the oval punch to punch the center. 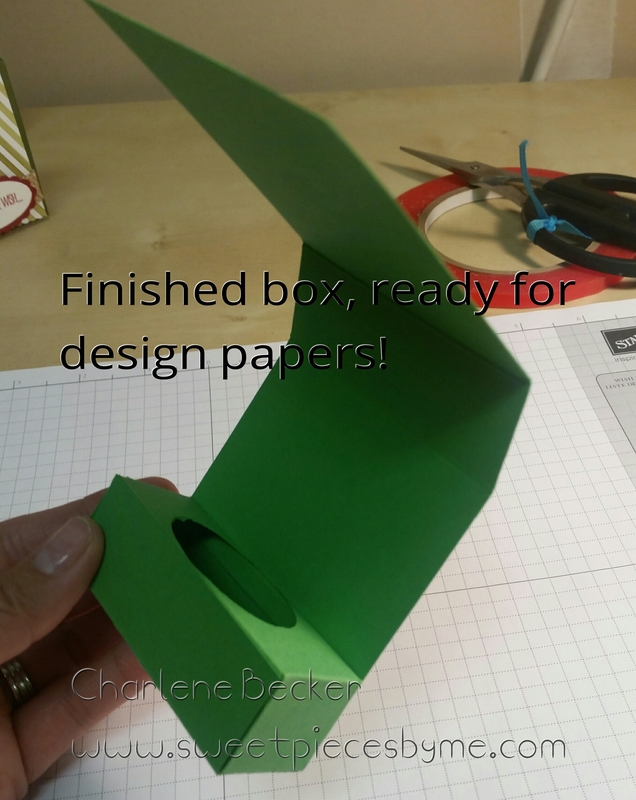 Then you’re ready to peel the back off the sticky strip and put your box together! I like to adhere one side, then the front, then the other side, then the back. I’m also excited to announce that I have a 3-D Hand Sanitizer holder kit for purchase. It’s $15 (shipping included, and you get everything pictured here PLUS a PDF file instructions. (does not include stamped images or the pocket anti-bac) They will be all ready to put together with sticky strip on them (you would just peel it off!). The stamp sets I used are Amazing Birthday, Grateful for You, Howl-O-Ween Treat and White Christmas. 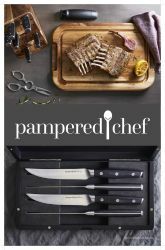 You can view these and all the other products I used by clicking the items below. 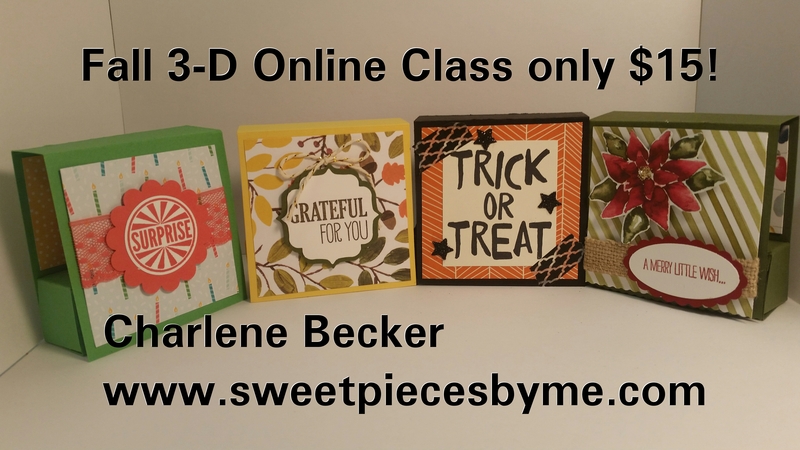 My step by step video tutorial can be viewed HERE.